a great groowing album with groowed songs, i realy like,the songs from this this groowed bands are great stuff i realy enjoy! 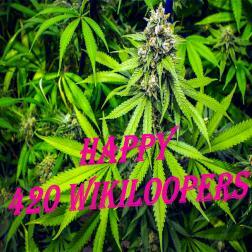 wikiloops is growing up so high! "In my opinion, wikiloops is one of the best contributions to the real-music world in years."